Family arbitration: brave new world! 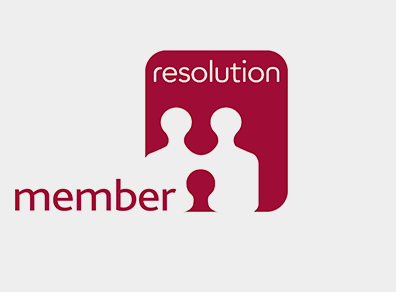 Last week, a group of family law solicitors launched a new dispute resolution option for certain types of family matter: family arbitration. 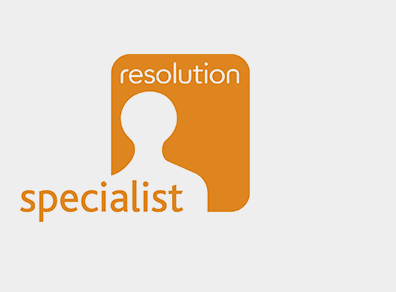 There are currently 27 trained family law arbitrators in England and Wales who are available, willing and able to make a final, binding award of property and finances on divorce, dissolution or separation without anyone needing to go near a court. 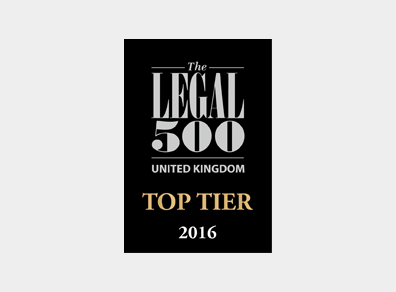 They have formed the Institute of Family Law Arbitrators to promote, administer and uphold the principles of the scheme (see http://ifla.org.uk). 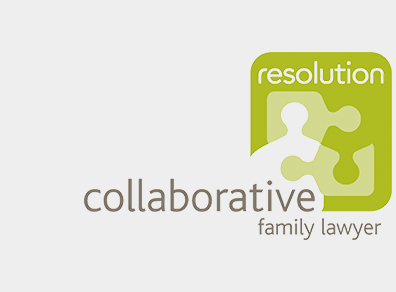 So we at CFLP thought we’d explain a bit more about the context, and have a closer look at family law arbitration from the client’s perspective. Arbitration is where an impartial, trained third party makes a binding decision on a dispute. The people in dispute agree with the arbitrator what the terms of the dispute are, what they want him or her to decide, and that they will uphold the terms of the award made. The arbitrator can make a decision about a specific issue – for example the length of time that one person should pay maintenance to the other – or about the whole dispute. The people involved decide with the arbitrator how they want to run the process: for example, how they want to deal with gathering financial information and expert evidence, and whether the arbitrator should hear evidence like a court would or whether the whole procedure can be done on paper. In the face of increasing delays in court, an inflexible process for obtaining financial orders from a judge, and the risk that the press might come to court and observe proceedings, arbitration may be an attractive option. It is obvious, for example, that celebrities involved in a bitter divorce may prefer to hire a recently-retired high court judge to arbitrate their financial dispute quickly and in private, rather than exposing themselves to press coverage and a series of hearings in court over a long period of time. However, the flexibility of arbitration and the availability of trained and expert local practitioners may also be attractive to the other 99% of people going through separation, divorce and dissolution too. In many cases it will be possible to get a quick, local and cost-effective decision on contentious matters without involving the court and incurring those fees. 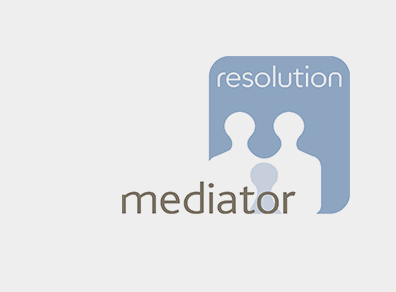 Arbitration can be very complementary to mediation. It will be a good option if the parties have managed to work through most of the issues surrounding a financial settlement but are stuck on a particular issue, such as the level of a lump sum or maintenance. Until now, the only choices in that situation have been to go back to solicitors and use arm’s length negotiation, or to start proceedings at court and risk undoing all the progress made. It will also work with collaborative law where there are one or two matters that simply cannot be worked out, but the parties involved are reluctant to overturn their agreement not to take the dispute to court. The interesting question about arbitration, and one that cannot yet be answered, is how the court will treat arbitrated settlements if one party seeks to overturn an award made. It is a fundamental principle of family law that the jurisdiction of the family court cannot be ousted. This is why, for example, pre-marital agreements in England and Wales can never be considered automatically to be binding. Because parties involved in arbitration can decide on the amount of disclosure given, how will the court feel about upholding an award where the parties involved haven’t provided full Form E-type information, and where there is an allegation that one person has hidden relevant circumstances from the arbitrator, yet there was an agreement that full disclosure was not necessary? Family law arbitration is an exciting development and one which we welcome as another tool in the armoury of appropriate dispute resolution. Many questions remain, however, and we will be interested to see how the family court responds to a private body exercising a semi-judicial function in circumstances that will sometimes be unconventional.